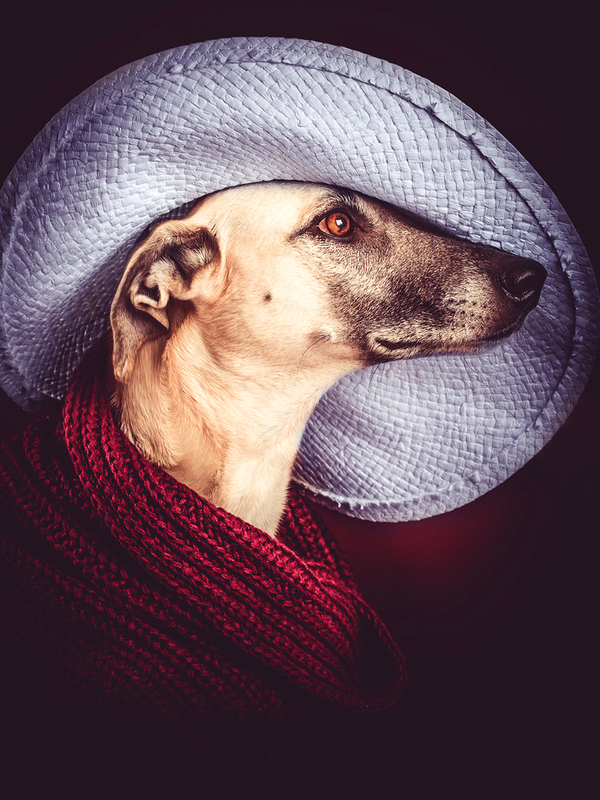 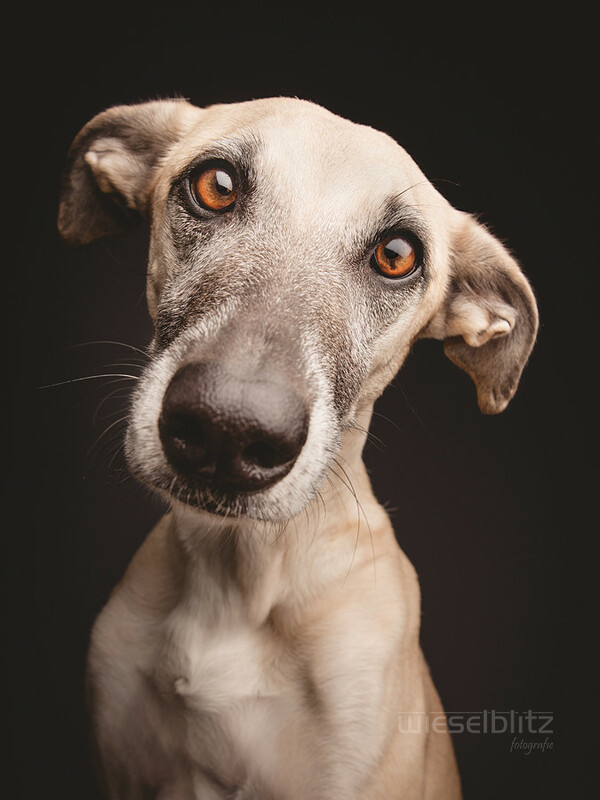 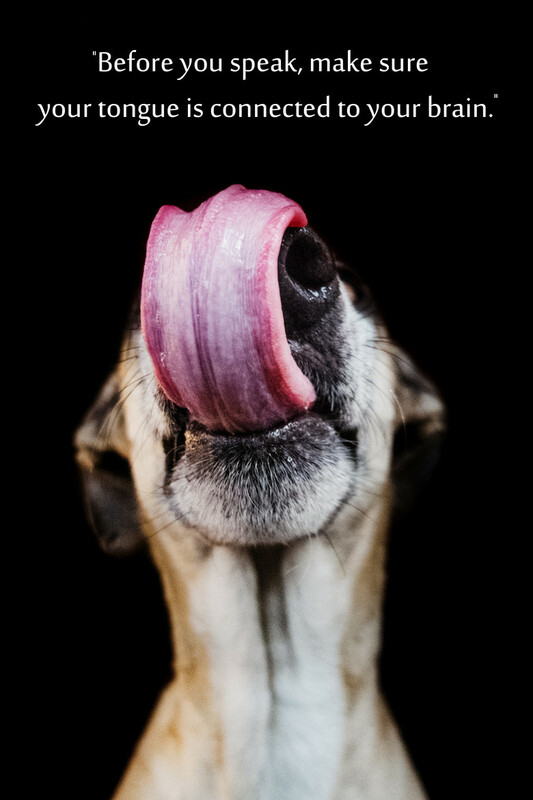 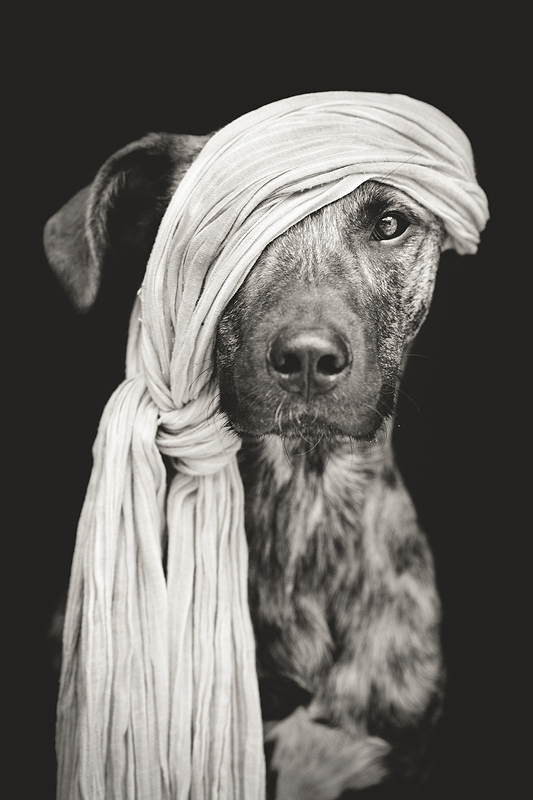 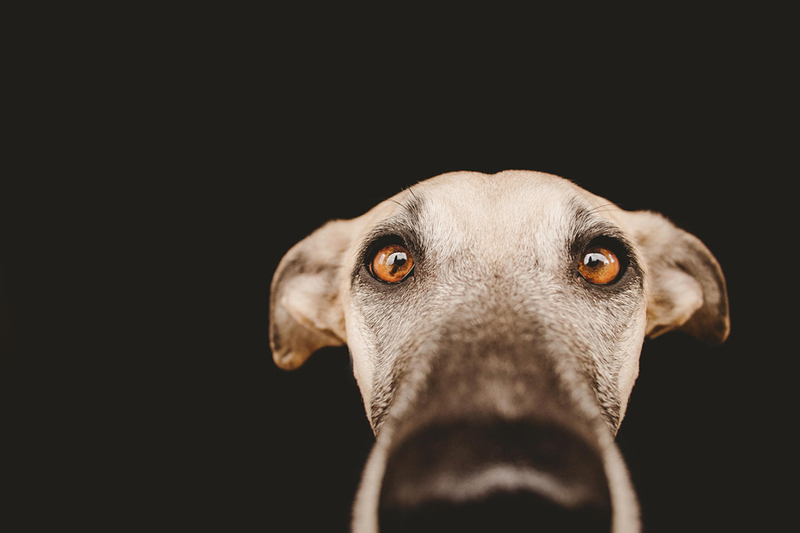 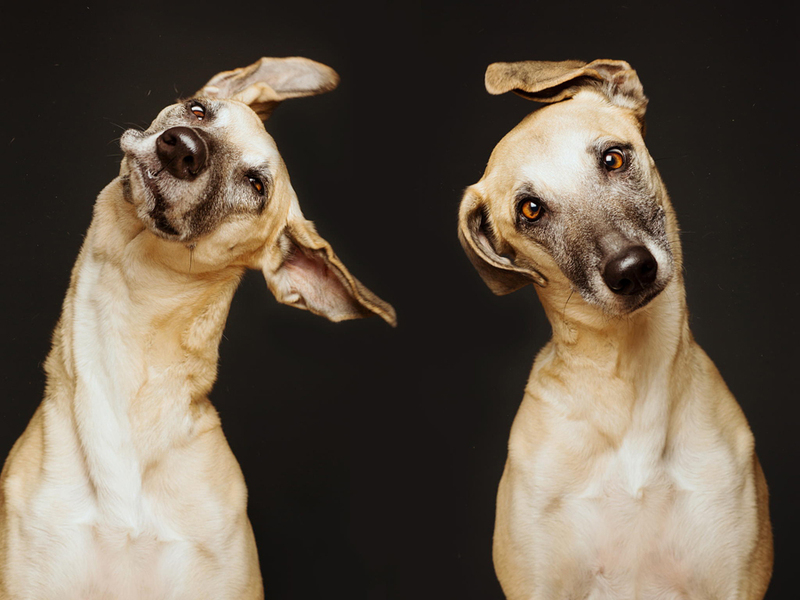 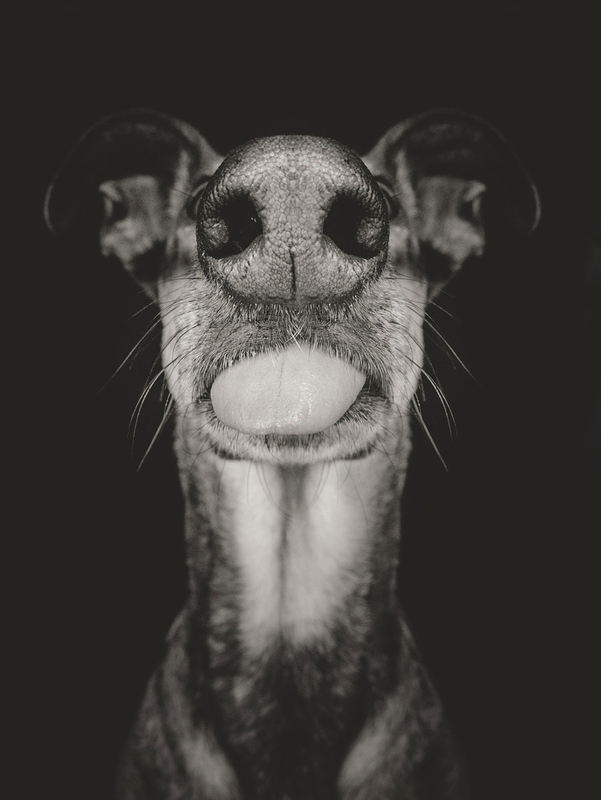 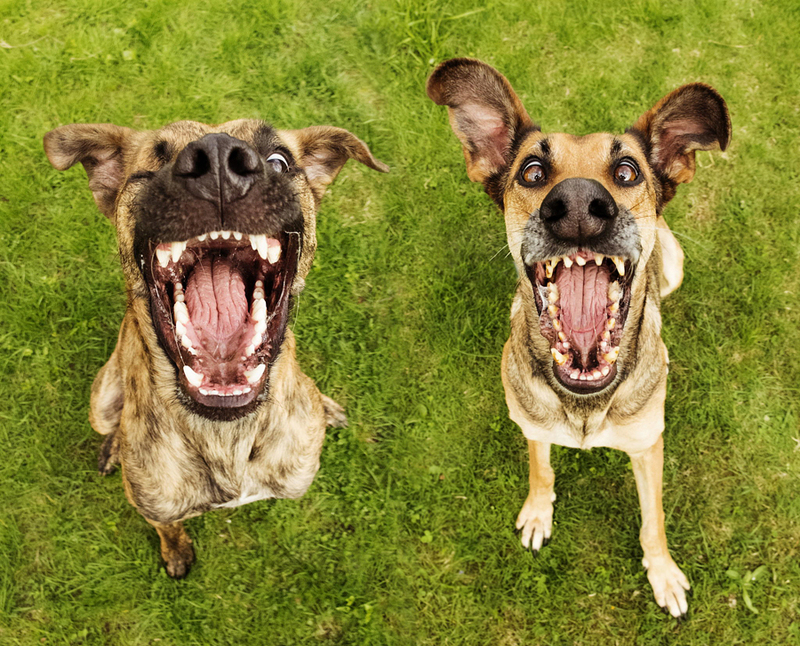 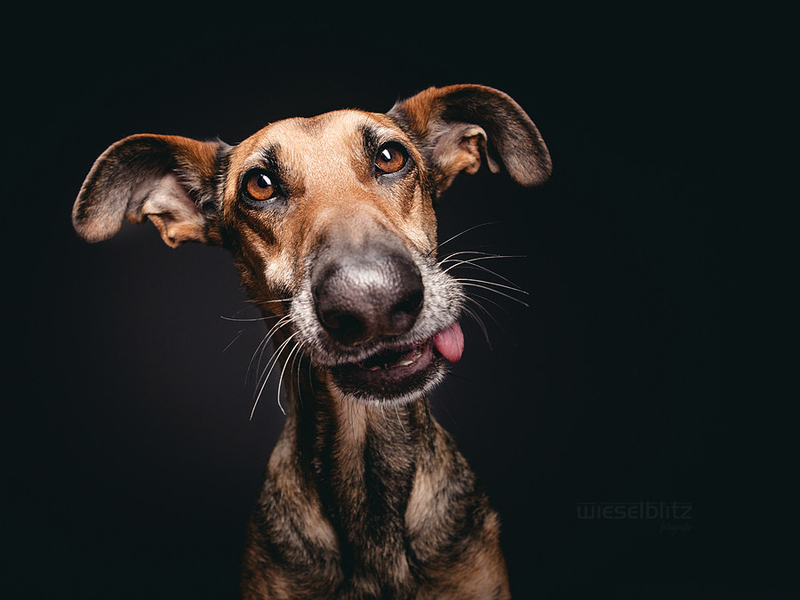 Today we want to show you some mazing pet photos of Elke Vogelsang. 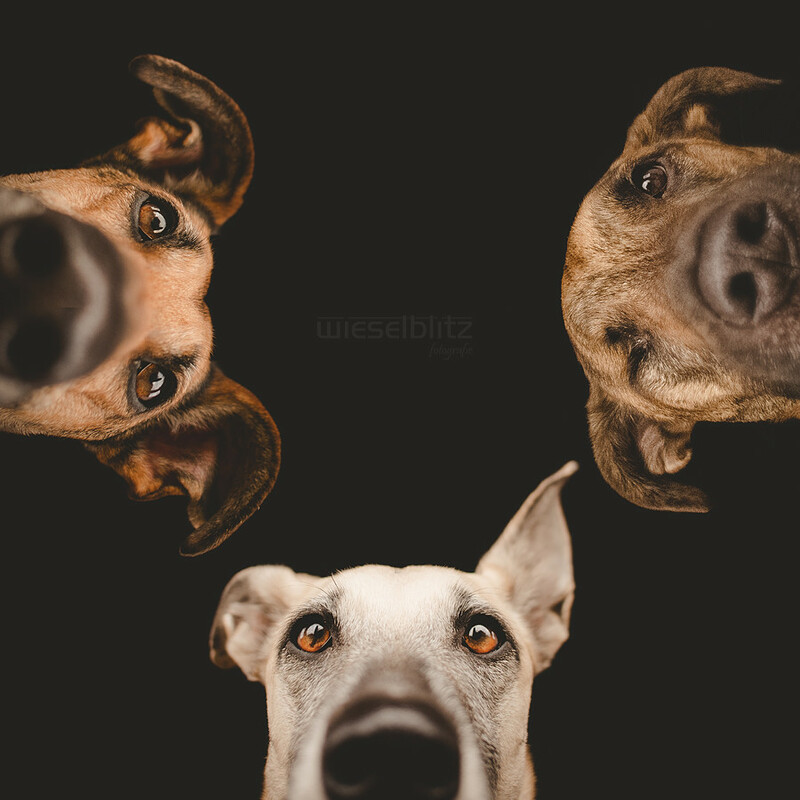 “I’m a working photographer based in Hildesheim, Germany, and I make my living taking pictures of people and pets. 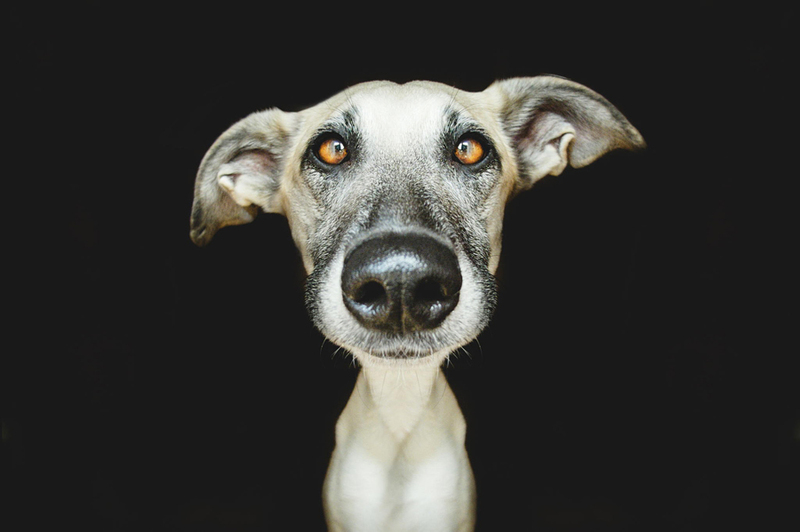 My favourite artist is nature, which I try to imitate while adding my own personal view of life, the universe, and everything in between. 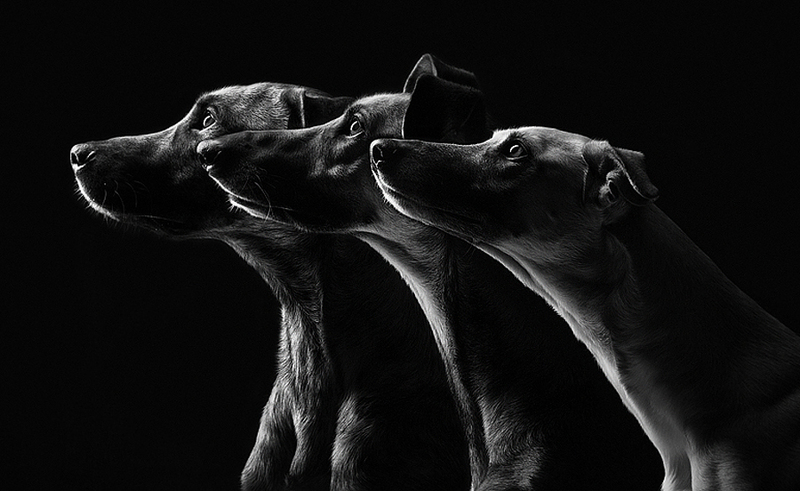 In my galleries you can often find pictures of my faithful “photography companion dogs” and family members Noodles, Scout and Ioli. 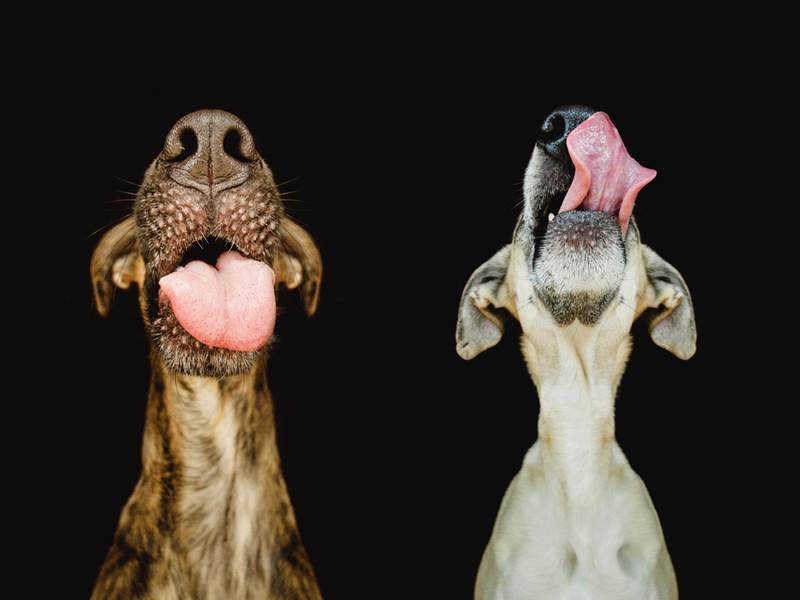 They are my inspiration and joy. 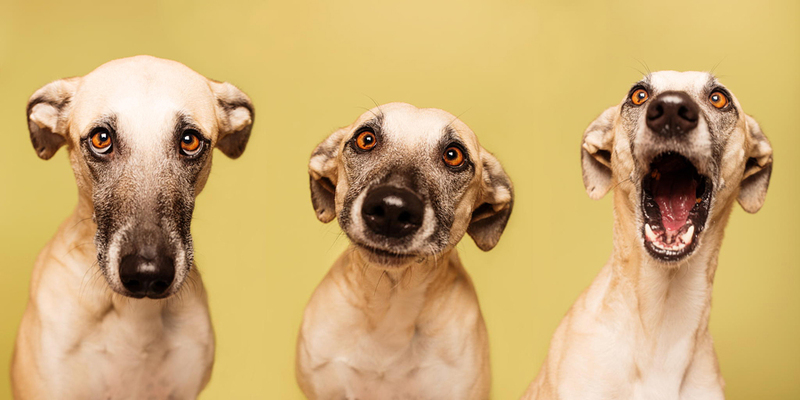 One can not ask for better animal companions. 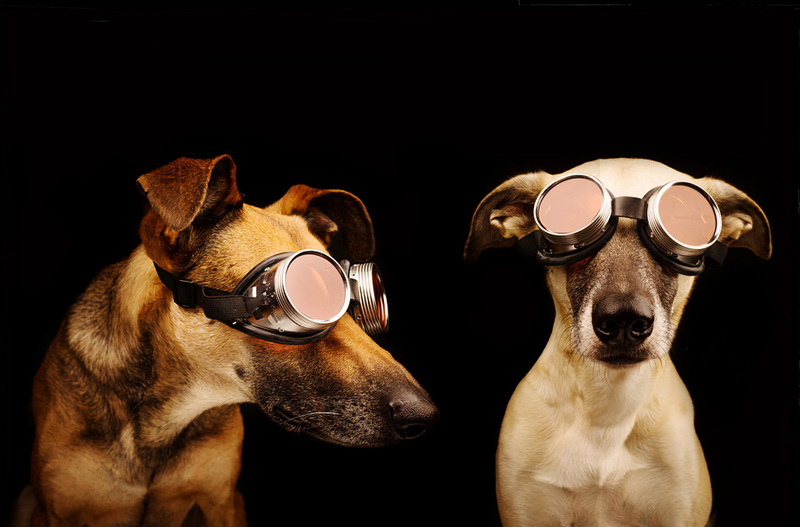 I am very grateful that I have them.” Take a look!